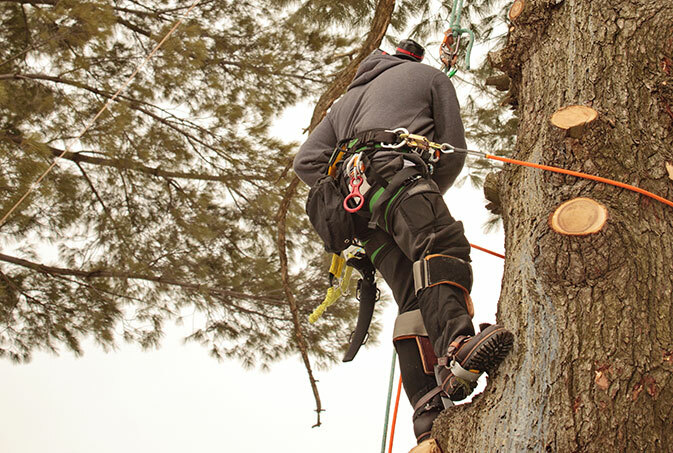 Family owned and operated, we offer quality tree services by an experienced arborist for a variety of commercial and residential tree needs in Grants Pass and all of Southern Oregon. God And Country Tree Service, LLC. 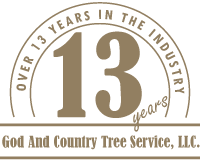 was established in 2014, however, Travis Barney, owner and arborist, has 13 years’ experience in tree service . We are licensed, bonded, and Insured. At God And Country Tree Service, LLC. we thrive on building a relationship with our clients by providing excellent costumer service at affordable prices. We are committed to regularly updating our skills on the latest techniques and innovations within the industry and practice the most advanced methods to ensure that the trees, shrubs and hedges in Grants Pass commercial and residential locations enjoy optimal health. We also specialize in hazardous trees, so if you have a tree that is of concern feel free to give us a call. We offer affordable and reasonable rates and also provide detailed written estimates with no hidden fees or surprises. Give us a call for a FREE consultation to discuss solutions. We also offer military and senior discounts! 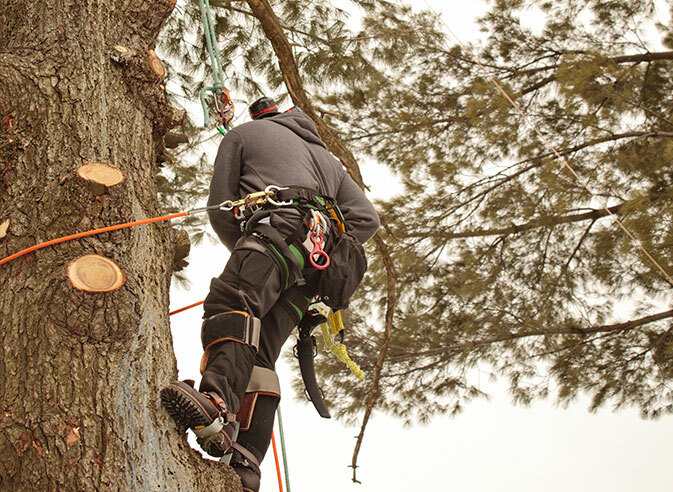 Family owned and operated, we are tree care professionals. The foundation of our success is based upon the application of the “Golden Rule” to our business, the use of the most modern equipment, a dedicated and well trained arborist and making personalized customer service our top priority to our clients in Grants Pass. 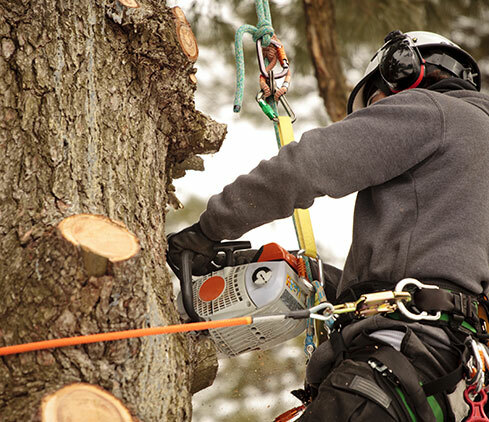 For prompt and efficient tree service, tree removal, or tree trimming, by an experienced arborist at a fair price, contact the tree experts at God And Country Tree Service, LLC. in Grants Pass for a free consultation at (541)761-5141. We look forward to hearing from you and God Bless!